We are rolling out our first ever theme week! And since the six of us foodie friends post every two weeks, here at Blog To Taste our theme weeks will stretch over two weeks! 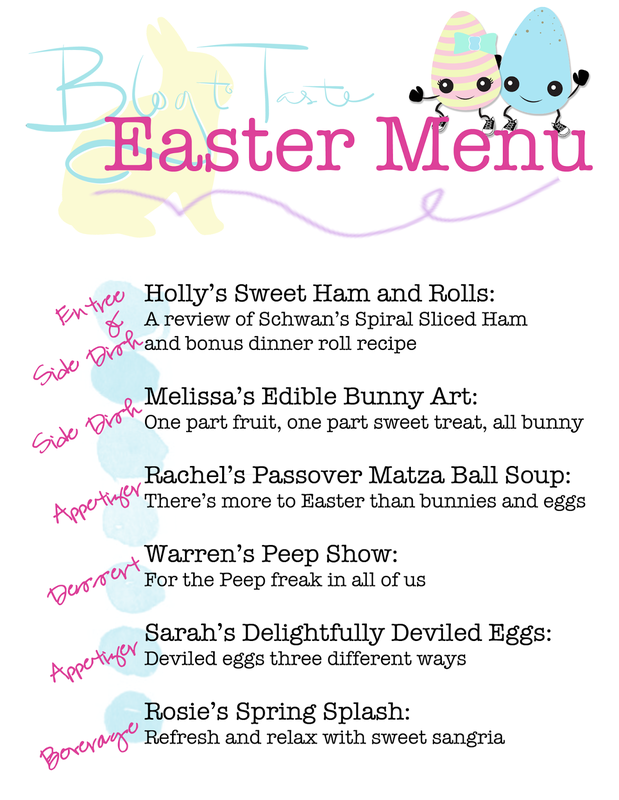 Look at this adorable little menu we whipped up to give you a preview of what to expect over the next couple weeks. Be sure to check back in to see all these great recipes!